OVF editor Rob Fielding feels the club’s League future could be in danger after a desperately underwhelming transfer window. 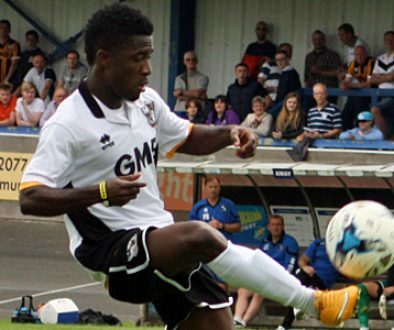 I published a blog post a short while ago saying that this transfer window’s activity was vital for Port Vale. Following the closure of the window, I am now concerned about the club’s ability to avoid the drop zone. With the club desperate for experienced forward additions, arguably two of the three most influential signings have been defenders (Crookes and Howkins) while Mark Harris is the sole experienced forward brought in. The rest of the additions have very little League experience and at this time of their careers that often means inconsistency and nerves – something Vale could do without. Arguably the most influential signings of the summer have been old heads Scott Brown, Leon Legge and (perhaps to a lesser degree) Luke Joyce. Vale really needed to add that sort of grizzled experience in January, not untested youngsters. When loan forwards Scott Quigley, Idris Kanu and Louis Dodds went back to their parent clubs fans would have expected Vale to at least replace the trio and ideally strengthen the forward line. But with all due respect to Harris and rookie Danny Elliott, that is clearly not the case. Arguably rather than strengthen the forward field, the loss of the three loanees has weakened it. The squad looks unbalanced with a surfeit of central defenders but a distinct lack of goalscorers. We’ve had some pretty awful transfer windows in recent years but I do think we’ve reached a new low by completing our transfer business without a manager even being in place. Vale will now have to soldier on for the remainder of the season with a new manager who (free agents apart) will not be able to add his signings to the side. He will have to do so with a squad seemingly created from the bargain basket end of the market (on this point, I would add – I would dearly love Messrs Elliott, Whelan and Edser – to name just three – to make their mark, but Vale clearly needed proven experience, not unproven talent). It’s clearly a hugely worrying time. After, in my opinion, getting their transfer window business all wrong, it’s now vital that Vale appoint the right manager for the job. The buck on all the above clearly stops with owner Norman Smurthwaite. Fans will be asking why the promised transfer money (from the Hugill sell-on and mini cup run) has not materialised, supporters know who has presided over the recent failed managerial appointments and previous ropey transfer windows. In short, the club is in a mess from top to bottom. 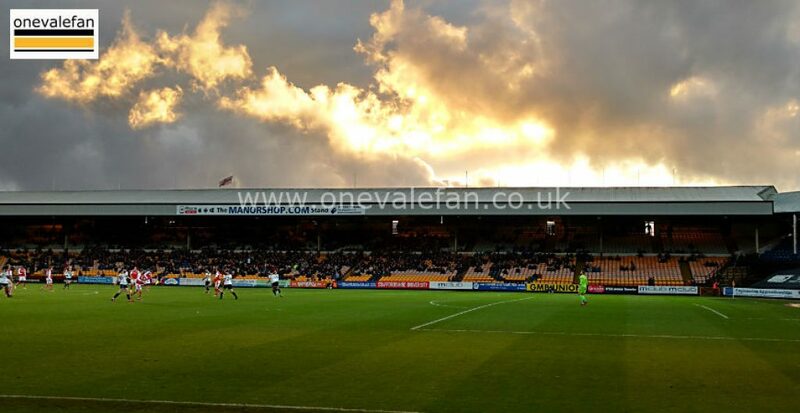 If the wrong manager is appointed rest assured that as well as many worried glances to the drop zone there will be an awful lot of protesting about the way Port Vale is currently being operated. 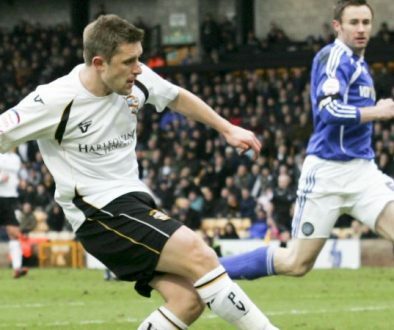 It’s vital Port Vale select the right man to succeed Neil Aspin	After Charlton fans get the Valley listed as community asset, should Vale fans be next? The timing of the manager’s departure was crucial and has been on the cards for many weeks for it to happen so close to the transfer deadline is asking for trouble. We need an experienced manager particularly as we have only brought in inexperienced players in this window. I will always continue my support but this season has been woeful and to continue will only bring non league football….. eventually. Same old story, last season it was not shelling out a few quid extra to keep Gavin Gunning, this time Marc Richards and who knows who else. 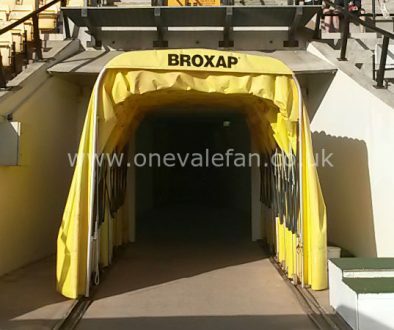 I also truly fear for the club – not long ago it was said Vale were reaching a tipping point, the lamentable truth is that due to the horror scenarios of January 2019, I think we have gone past that and are in free fall to relegation and oblivion. There is a real chance that Port Vale will not exist by 2021 or so. I don’t intend this to be a name-calling comment, people can make up their own mind for the reasons and blame. Finally, I wish our legendary hero Neil Aspin well in all his future ventures and feel sure that history will judge his management period more kindly than some are now. pathetic blog ,try being a tiny bit more positive instead of playing to the typical hysterical contributors on your disgusting forum.